Sooperbeaute is a make up brand made here in the Philippines. Yes, it's locally made and you know how big I am on products made by Filipinos. It's about time that we showed the rest of the world what we're capable of. 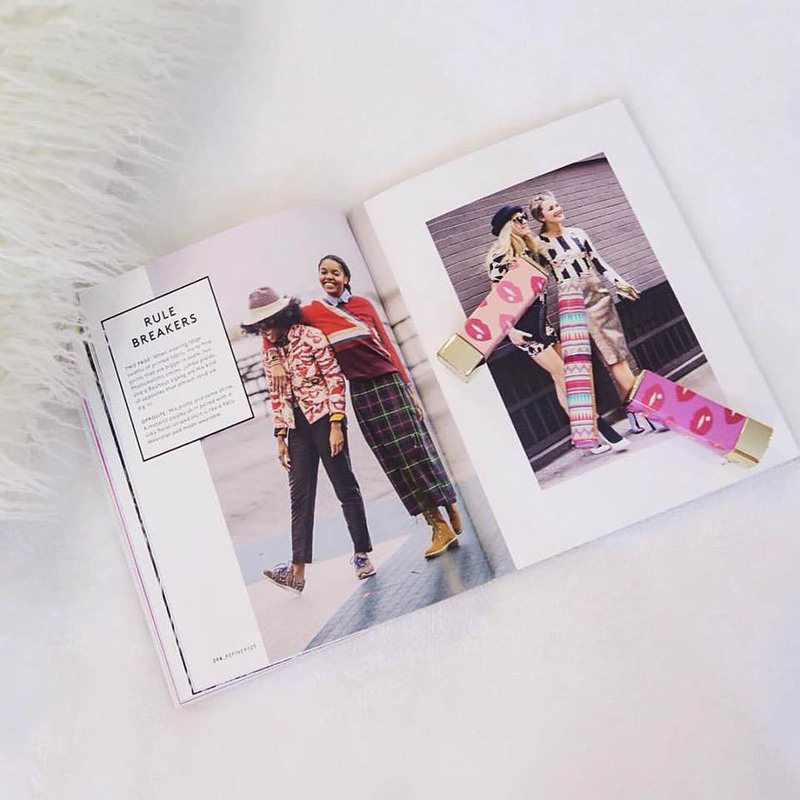 Our products are just as good and even better! 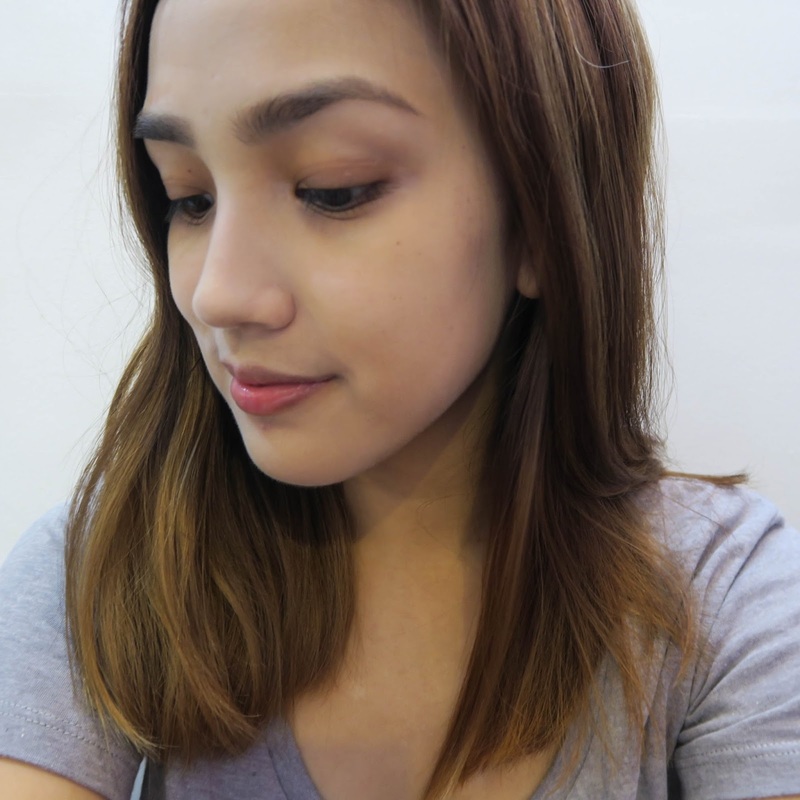 I'm not really a beauty blogger, I'm a lifestyle blogger but here's what I thought of Sooperbeaute's latest products. I love how the lip tint was long wearing. I didn't have to go to the bathroom to retouch. I wore it to work and the colour stayed on my lips the whole day. My only comment is the texture is sticky. Plus points for the extra cute packaging! 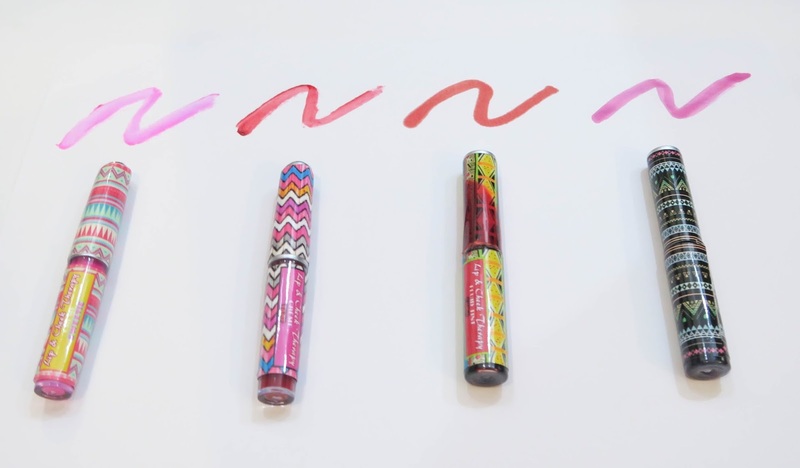 For those of you who aren't fans of lipstick/lipgloss, Sooperbeaute's tint kiss balms are a good alternative. 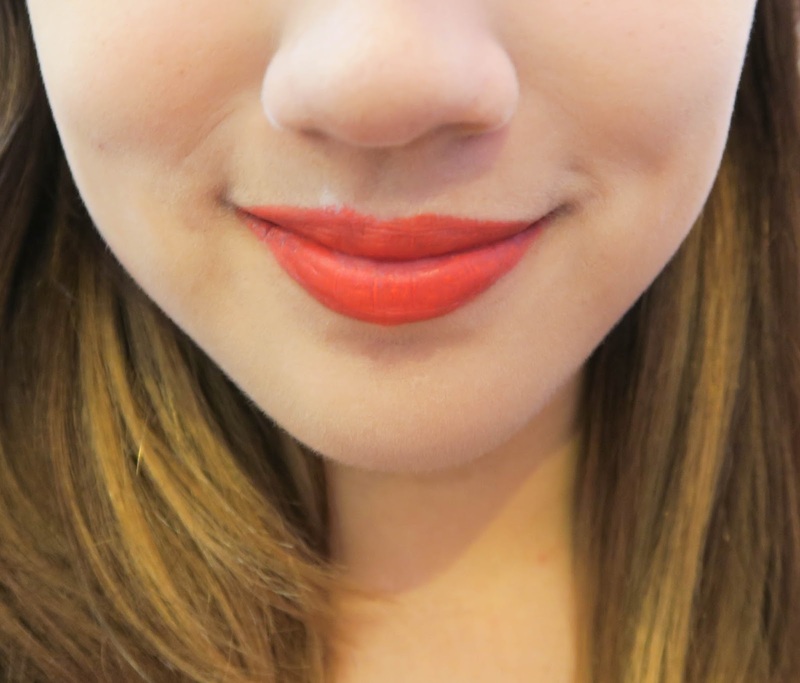 You can add some colour on your lips without being afraid your lips will dry. The kiss balms smell really good too. I'm a big fan of soap. You can ask all my friends, I have a soap collection inside my drawer. 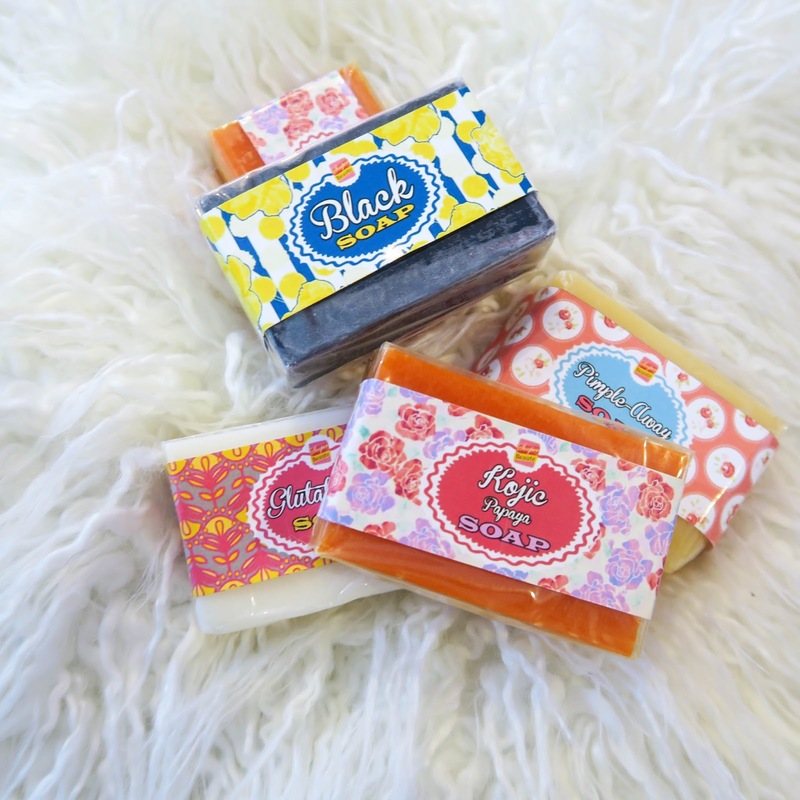 Sooperbeaute has their own line and each soap has its own purpose. Infused with L-Glutatione, papaya extract, aloe vera, glycerin, arbutus and vitamin e. It detoxifies and lightens skin. It is a beauty bar made up of multi-fruit acids that help lighten and firm skin. Aids in drying pimples with lemon extract. Helps in lightening skin too and prevention of dark marks from acne scars. Kojic acid is an all natural skin lightening ingredient that works to inhibit formation of melanin. It has the ability to fade age spots and pigmentation. It has anti-aging properties as well. My only comment is that I wish it came it more shades. This BB cream didn't match my skin tone. I applied loose powder on top to even it out. My favourite products are the lip sticks. The colours sent to me were fun and playful. I didn't think I could pull it off! 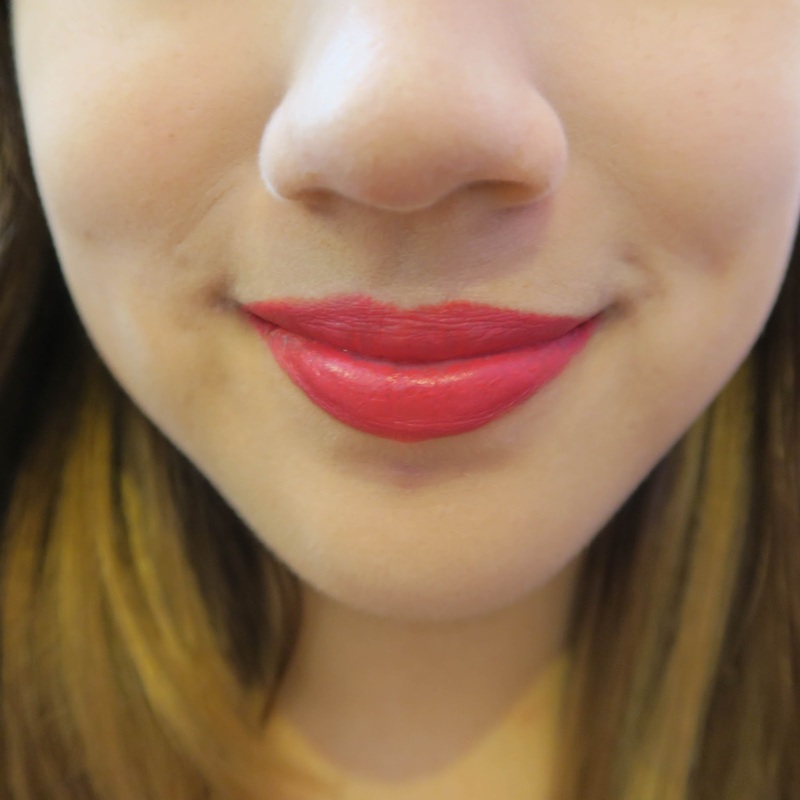 But when I tried it, I loved the pop of colour. 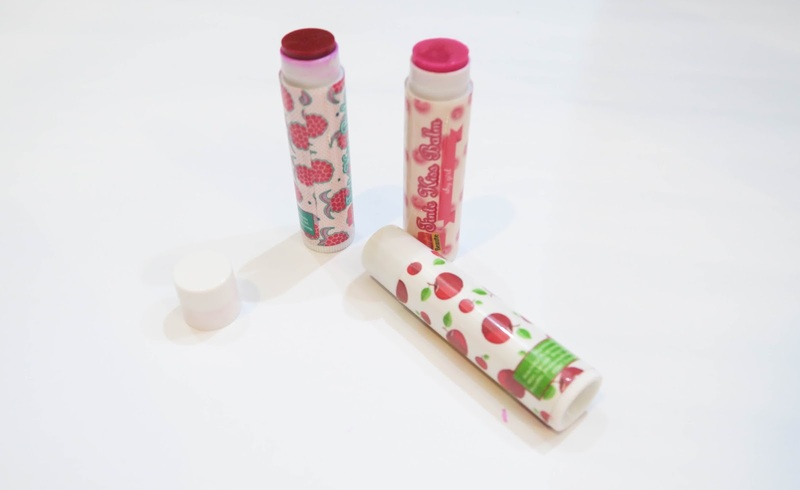 The lipsticks have Shea butter, vitamin e, Grapeseed Oil & Tsubaki oil for lip hydration.